Often an indication of how successful a presidential campaign will be, is how much money a candidate can raise in the first 24 hours after he or she officially announces his/her run for the presidency. If this theory holds true in Beto O’Rourke’s case, it appears as though O’Rouke made the right decision when he decided to run for president in 2020. 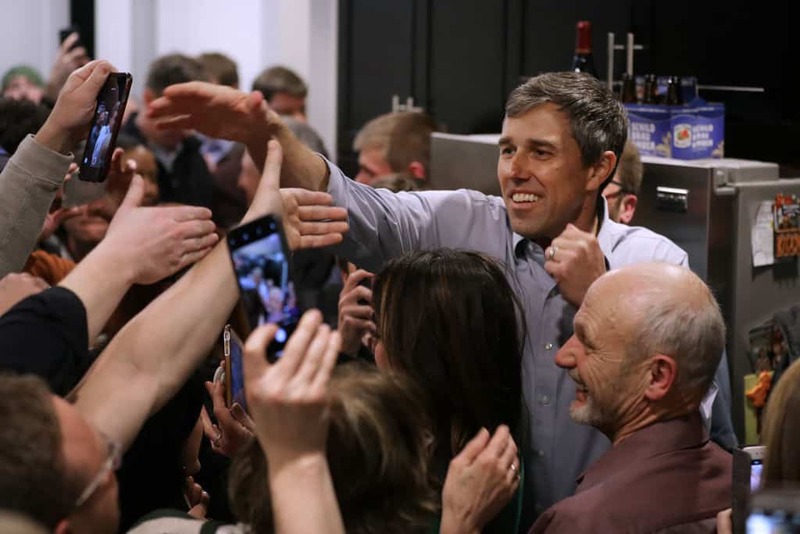 On Monday morning, O’Rourke’s campaign announced that they have raised $6.136,763 in the 24 hour period after he declared his candidacy. This surpasses every other Democratic candidate to announce thus far, including Bernie Sanders who raised $5.9 million in his first 24 hours, and Kamala Harris who raised approximately $1.5 million, Amy Klobuchar who raised approximately $1 million, and Elizabeth Warren who raised $300,000. In comparison, in 2015-2016 Bernie Sanders only raised $1.5 million in his first 24 hours after announcing his candidacy. O’Rourke has been very active since making his announcement last week. He’s been to 13 counties in Iowa in 3 days, covering 837 miles along the way. This is just the beginning of a journey that is expected to take O’Rourke all throughout the country to speak with people from all walks of life. So far O’Rourke has preferred speaking in small town-hall settings such as coffee shops and cafes, as opposed to larger stadium settings. It will be interesting to see if this changes as time goes on. For now though, the smaller grassroots approach seems to be working quite well.